Every year, the job market becomes increasingly competitive. And with increased competition comes new ways for recruiters to vet candidates in order to sort out the good from the bad. Although utilizing social media during the vetting process might not be an entirely new idea, it’s becoming more popular and routine during the hiring process. 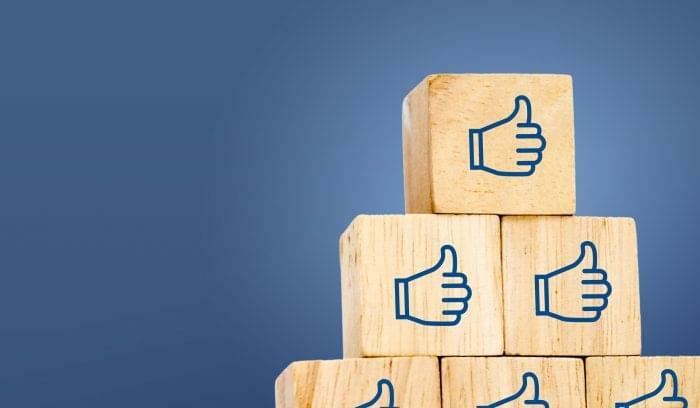 It’s so popular, in fact, that according to a survey, 92 percent of recruiters either plan to or already use social media for their recruiting process. In order to use your company’s social media to effectively recruit candidates, you need to make sure you stand out from the competition. This means finding ways to engage with your audience and followers as well as showcasing your company in a positive light so that people will follow you and be interested in applying for a position with your company. Here are some tips for helping you stand out on social media in the right way. What kind of candidates am I looking for? What platforms should I be using? What job position information should I include? How am I going to source or engage recruits? Connect recruiters with whoever is in control of your social media accounts and assign them specific goals and tasks. Make sure they are clear in their purpose and in what they need to accomplish. Whenever you have an open position, be sure to promote it on all your social media channels. Do you have a consistent visual brand? If so, then make sure your photos are consistent across your social platforms. This includes logos, profile pictures, and cover photos. This is an important step towards establishing your online presence. You want to make it easy for candidates to identify you no matter what social media platform they see you on. The same rule goes for headlines and text on your profiles. Build a brand and stick to it, keeping it straightforward and consistent across all your social media platforms. Keep your posts consistent and relevant, but don’t go overboard with scheduling posts. Posting excessively is an easy way to annoy followers and potential candidates and could result in you losing followers. Your followers will appreciate quality much more than quantity when it comes to updates. The content you create should be thoughtful, engaging, and shareable. You want your posts to pique people’s interest. The more people see your posts, the more reach you’ll have when it comes to recruiting. 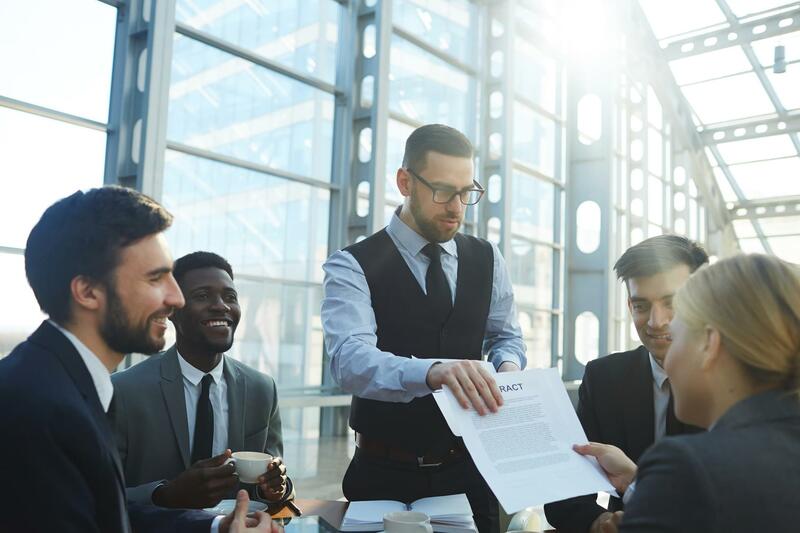 Communication in the workplace is an important part of any job, and your potential candidates will want to work for a company that is articulate and engaging. Make sure to reply back to your followers when they comment on your posts and whenever they mention you. Good interaction with your social community is a great way to attract potential talent. It is, however, important to exercise caution in your online interactions. As passionate as you might be about a current issue, avoid getting into arguments with customers and followers in addition to posting passionate or controversial posts that could hurt your company image and discourage applicants. Social media is a good way to give an honest look into what things are like at your company. Don’t try to be someone you’re not, as this can easily backfire and hurt you in the long run. Remember, you are going to be spending a good amount of time with these people if they get hired. The image you promote on social media should reflect the environment candidates can expect to be hired into. New hires will find out pretty quickly if their expectations don’t match up to reality. Social media offers a window into your company’s culture, business acumen, and leadership. You want to start building your reputation as a thought leader in the industry so that people recognize your company and are excited to work for you. To increase your presence on social media, look into improving your website’s SEO and use social media marketing software to help you schedule posts to be published at ideal times. The more people associate your brand with the industry, the more people will apply for job openings at your company. Following the right people and having the right followers or friends is crucial. Candidates are not only looking to see if they have any mutual connections with you, but they’re also looking to see if you’re well connected within your industry. Finding influencers and peers within your industry to follow is a good place to start. As you share high-quality, industry-related posts and interact with others in your sphere, you’ll begin to attract followers yourself. Maintaining a strong social media strategy is essential to your success as a modern business. Whether we like it or not, social media plays a huge part in our lives. Americans spend more than 11 hours each day interacting with media, a significant portion of which includes social media. If the people you’re trying to get in front of are spending most of their time on social media, you should be, too. 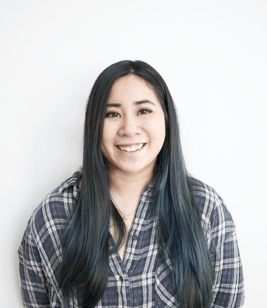 Isabella Ang is a content marketing specialist at ProSky, a company that gives you the ability to innovatively evaluate candidates and develop employees through succession pathways, so you can recruit, hire, and retain the best diverse talent & culture fit. When she’s not working on her next or ongoing projects for ProSky; she spends her days rock climbing, practicing yoga, completing her degree in Computer Science, and tutoring writing skills.